As you look at a recent car loan contract or compare some quotes for payments on a new car, you may see the loan described as a simple interest loan. 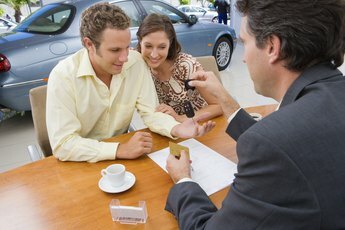 Most car loans are of the simple interest variety – which is a good thing. 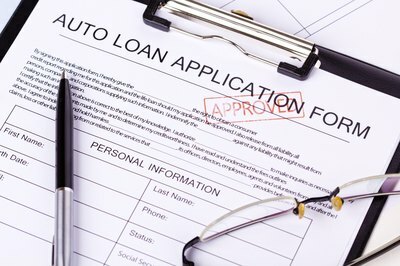 The other type of car loan – pre-computed loans – are rarely used and should be avoided. When you have a simple interest car loan, this means you only have interest calculated on the remaining principal balance of the loan, so the interest does not make your loan balance grow like with compounding interest. The "simple" in a simple interest loan means that interest is only calculated on the outstanding principal balance. Simple interest does not compound and increase the loan balance. The amount of interest to be paid for each monthly payment cannot increase. If you're late or miss a car loan payment, the missed interest payment will not be added to the loan balance, and additional interest will not be calculated on the higher balance. With a simple interest loan, the interest paid is calculated on the outstanding loan balance. 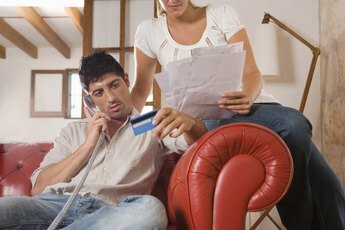 As monthly payments are made and the balance decreases, the amount of interest paid will decrease. For example, consider a loan with a $250 monthly payment, 6-percent interest rate and a $10,000 balance. The interest for the next month will be $50 – 6 percent divided by 12 months times $10,000 – leaving $200 of the payment to pay down the loan. For the next month, the interest charge will be $49 on the $9,800 balance, and $201 will go toward the principal balance. A simple interest car loan is an amortizing loan. This means that a portion of each payment goes to pay down the loan balance, and when all of the payments have been made, the loan will be paid off. The loan payment is calculated to fully amortize the loan over the selected number of payments with a level payment. The level payments, full amortization and simple interest requirements combine to make calculating a simple interest car loan a relatively complex calculation. Use a loan calculator or spreadsheet function to calculate car loan payments. Since the simple interest nature of car loans does not allow the compounding of interest due to late payments, car loans are contracted to impose late payment fees if you make your car payment past the grace period. The late payment fees can accumulate and must be paid before the lender will release the car title when the term of the loan is completed. 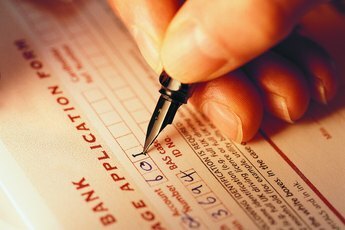 Your car loan contract lists late payment fees and how they will be applied if you don't make your car payments on time.